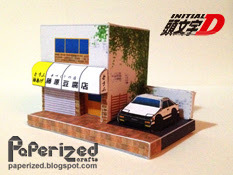 The Mazda3 (known as the Mazda Axela in Japan) is a compact car manufactured in Japan by the Mazda Motor Corporation. 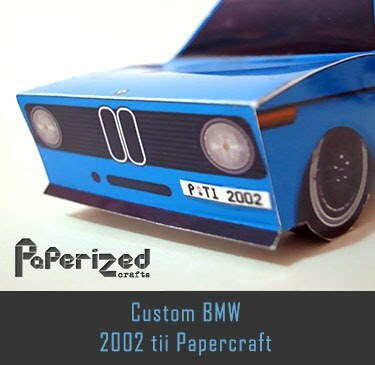 It was introduced for the 2004 model year, replacing the Familia/323/Protegé. 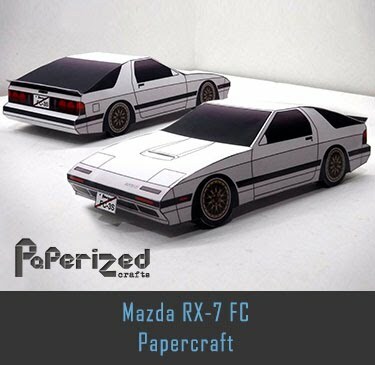 A more performance-oriented version of the Mazda3 is marketed as the Mazdaspeed3 in North America and the Mazda3 MPS in Europe. 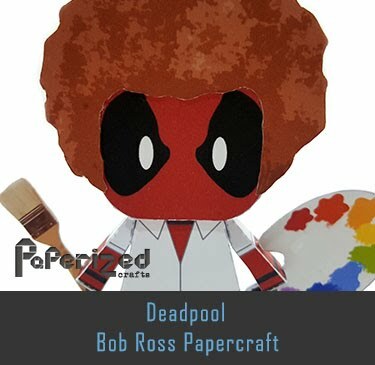 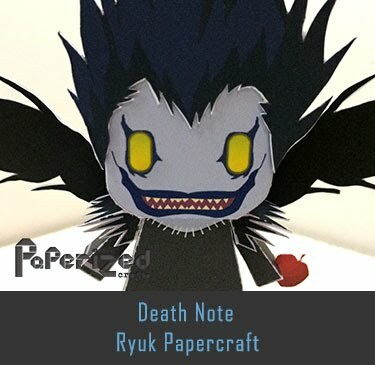 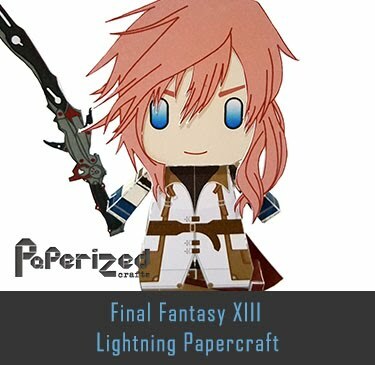 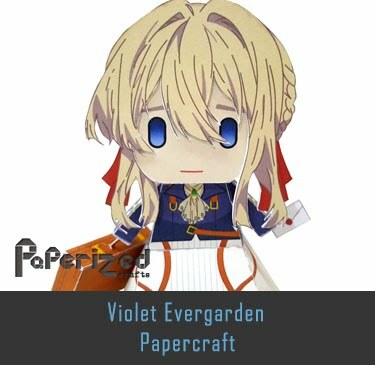 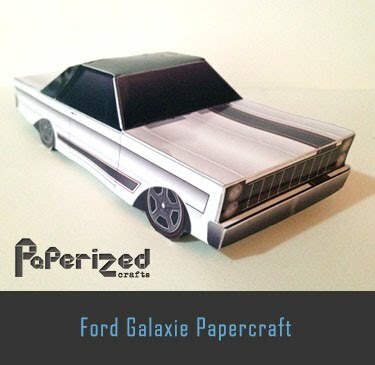 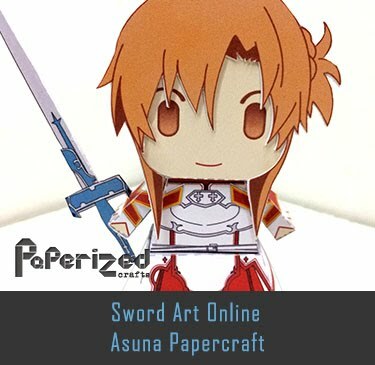 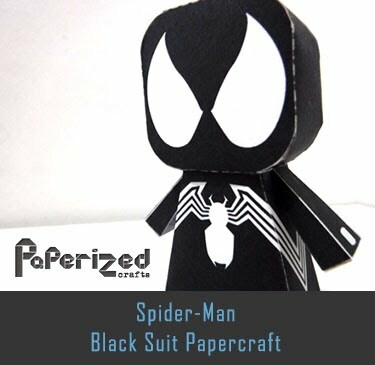 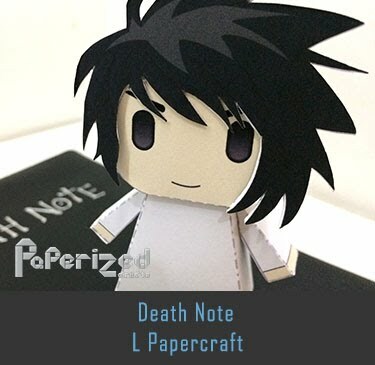 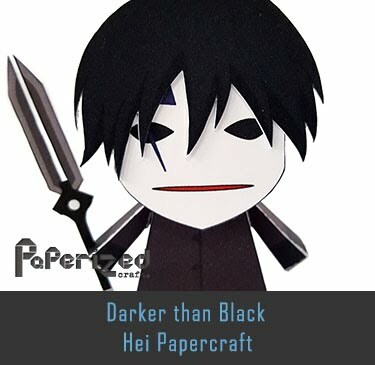 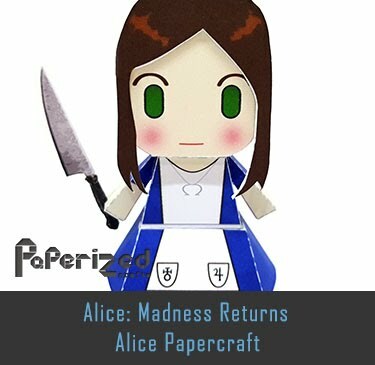 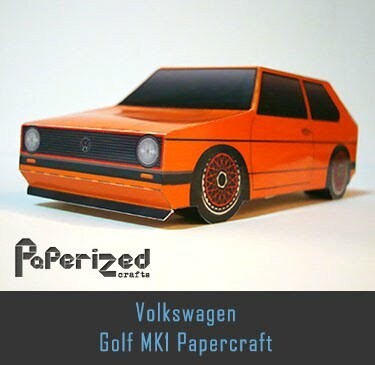 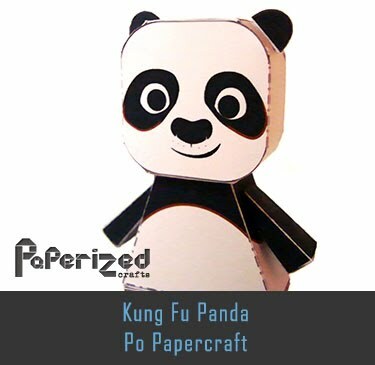 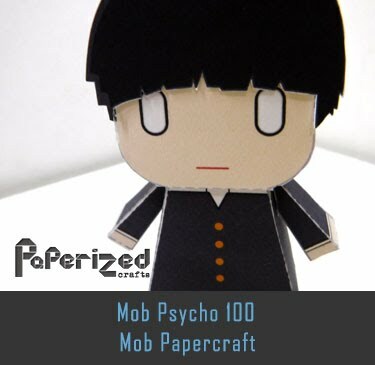 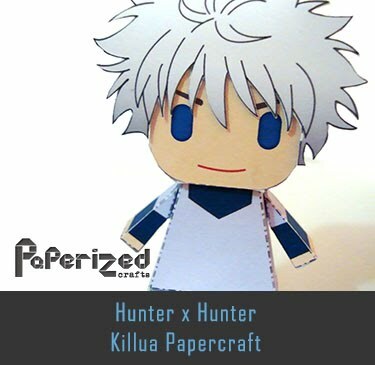 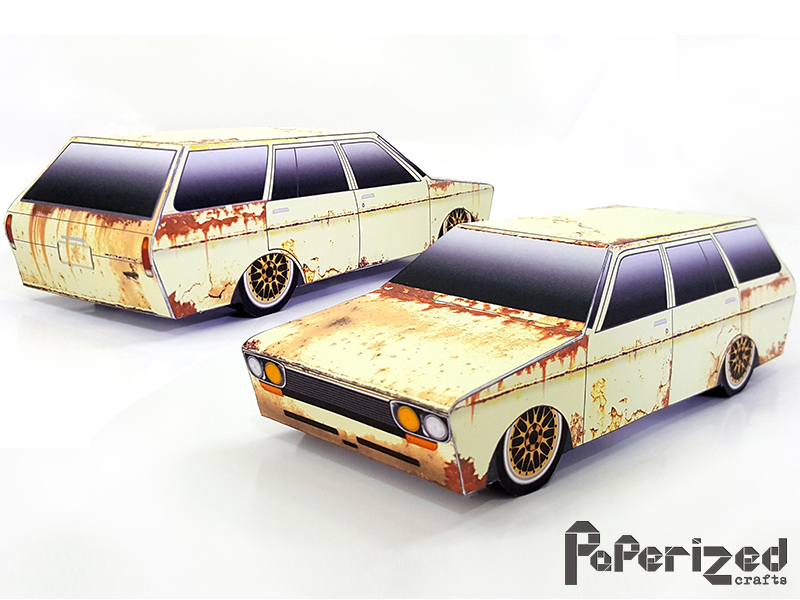 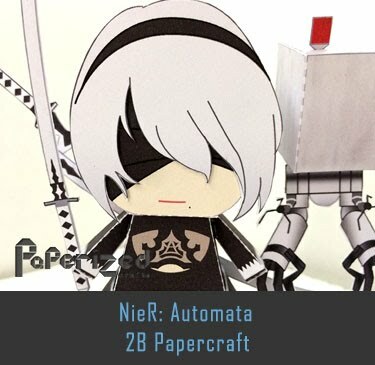 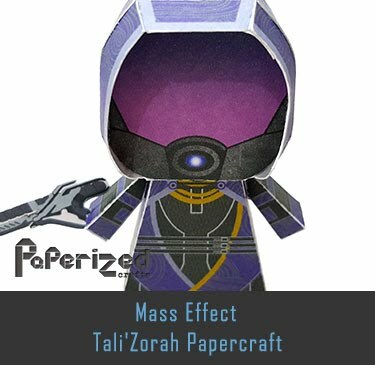 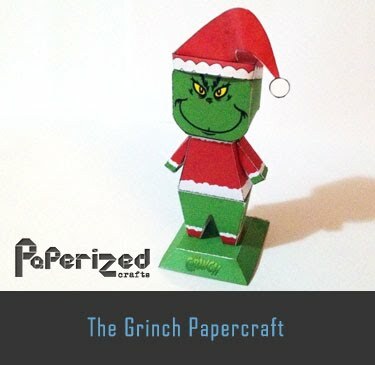 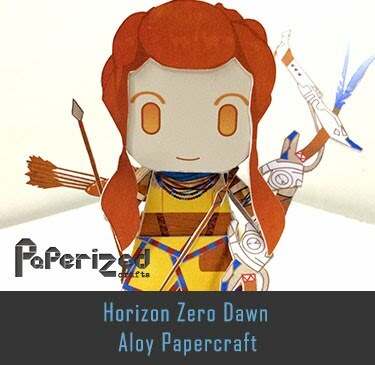 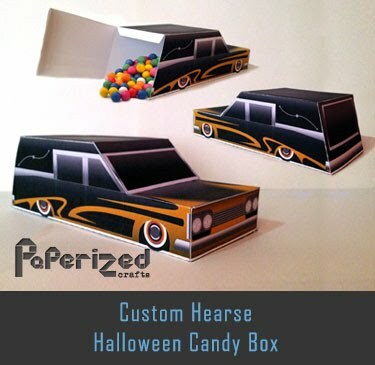 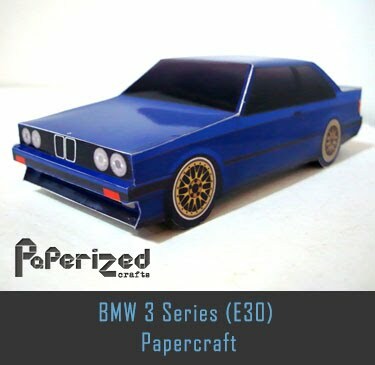 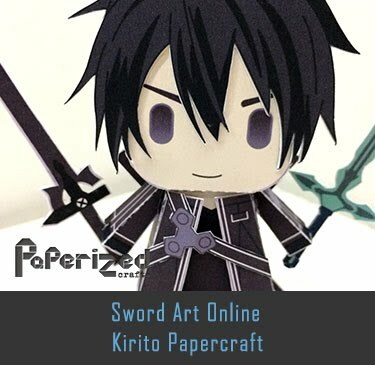 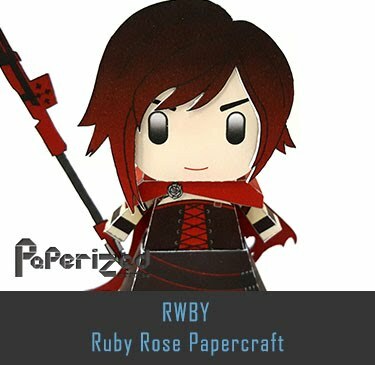 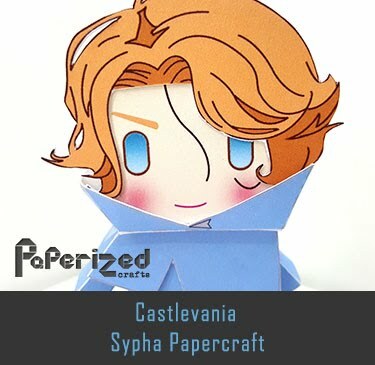 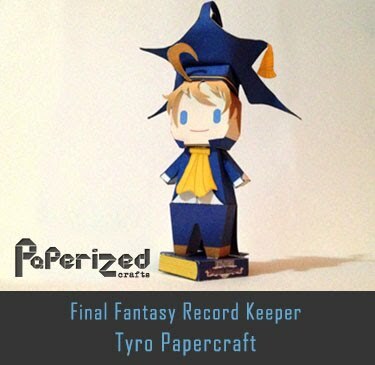 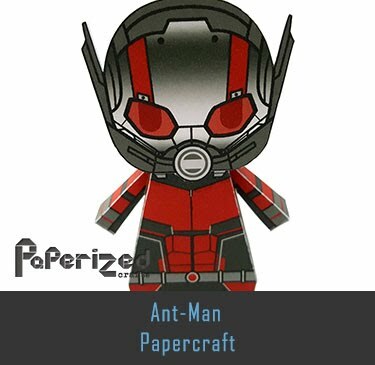 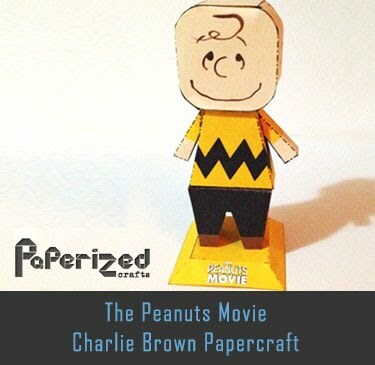 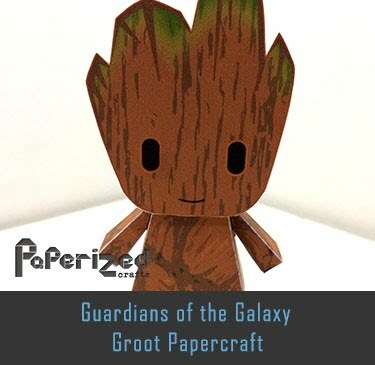 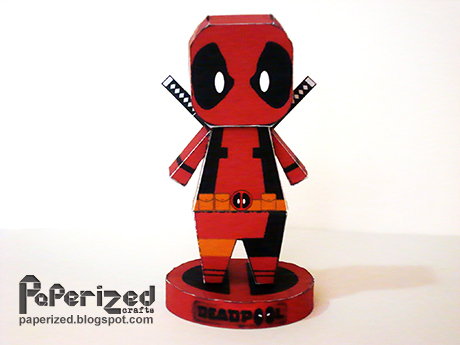 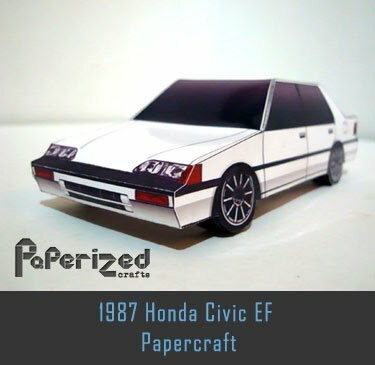 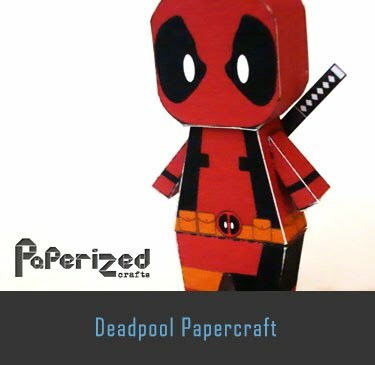 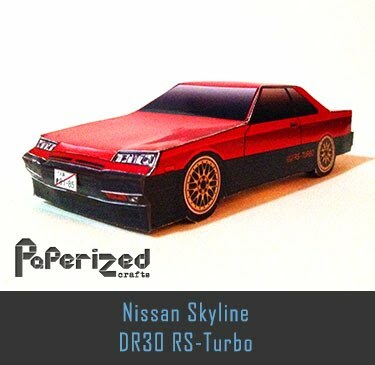 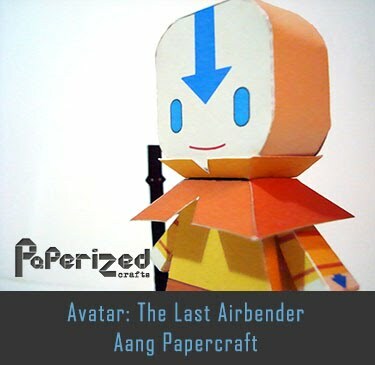 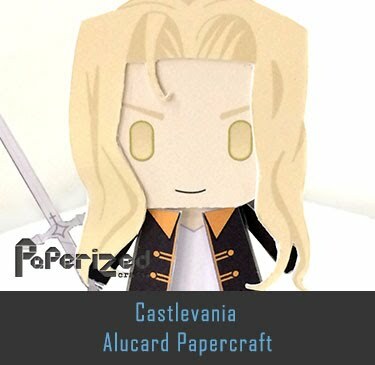 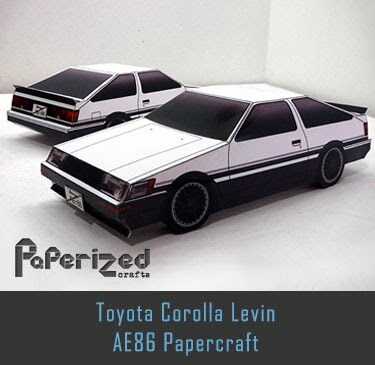 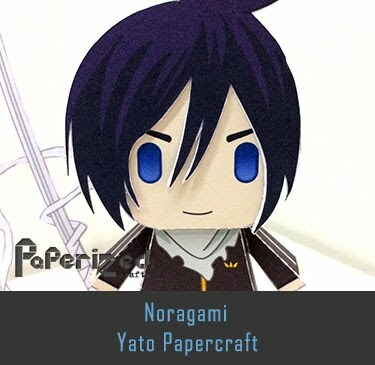 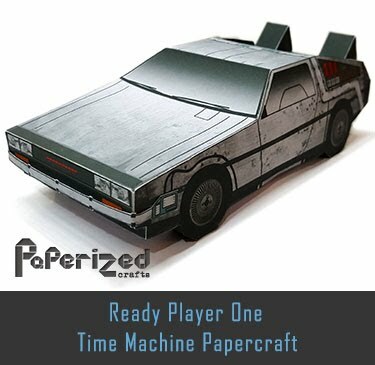 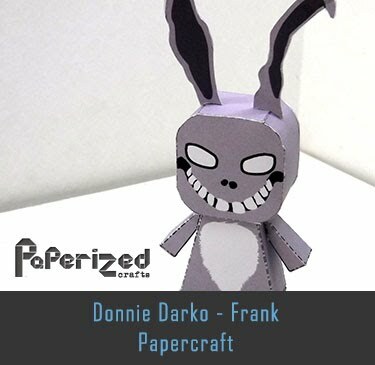 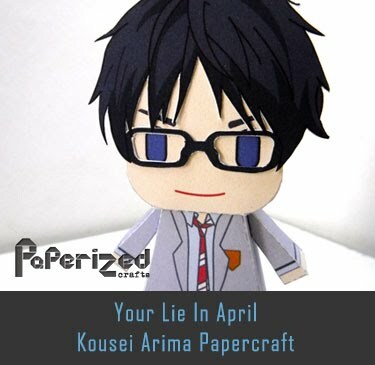 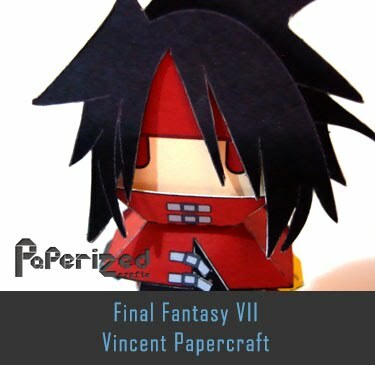 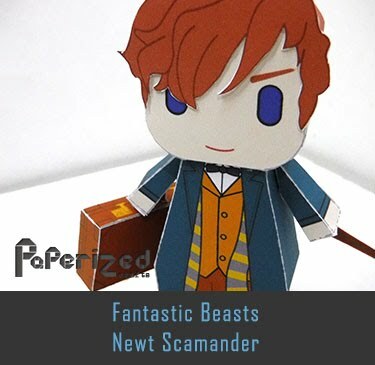 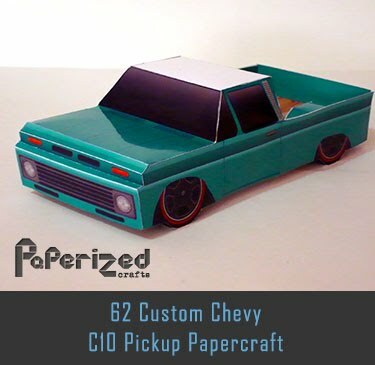 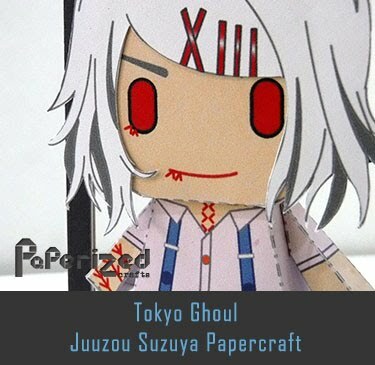 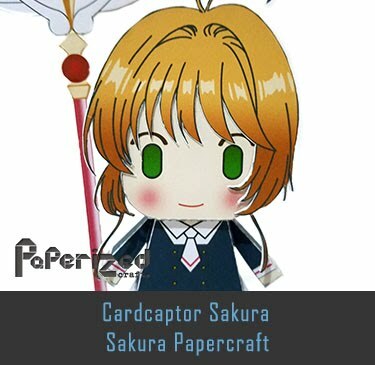 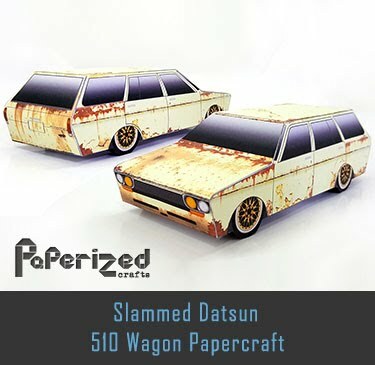 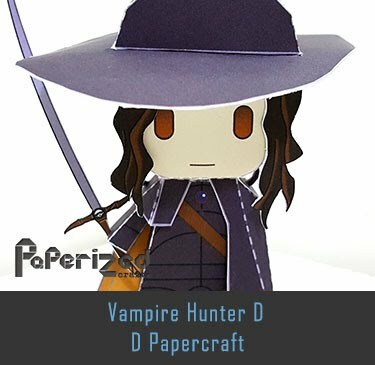 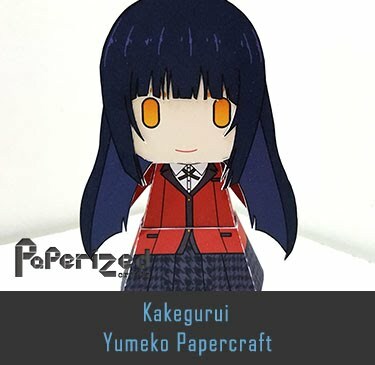 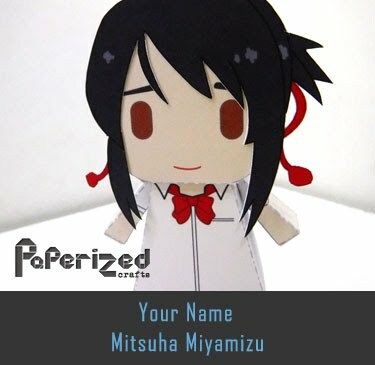 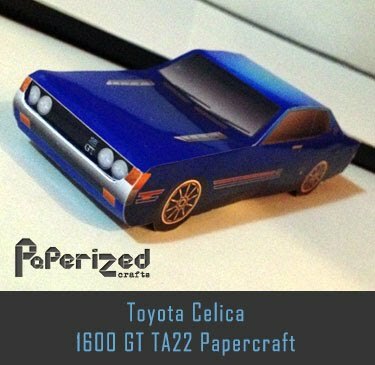 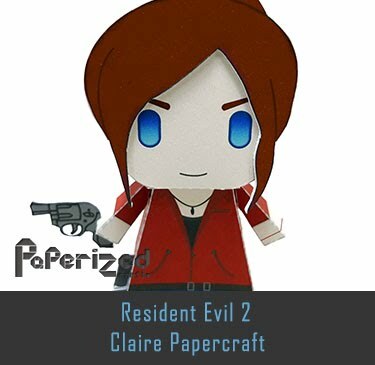 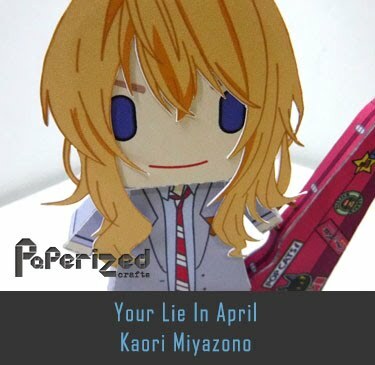 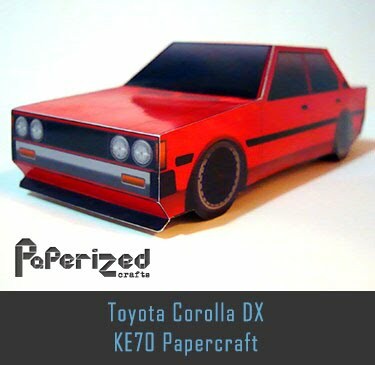 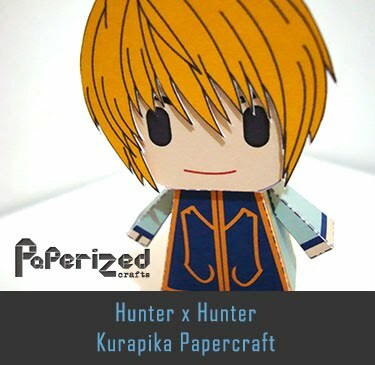 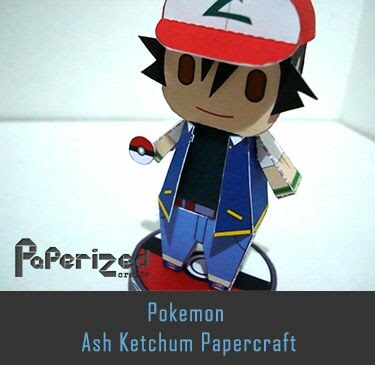 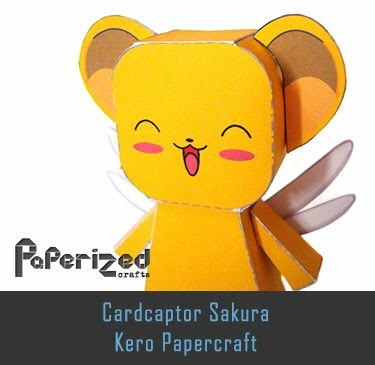 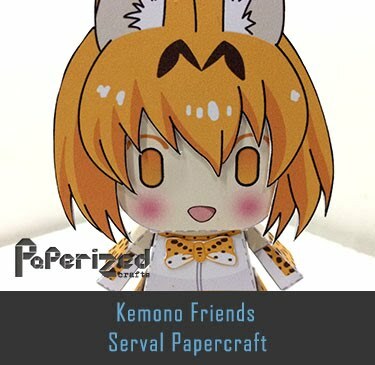 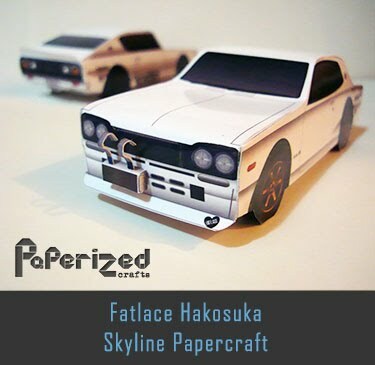 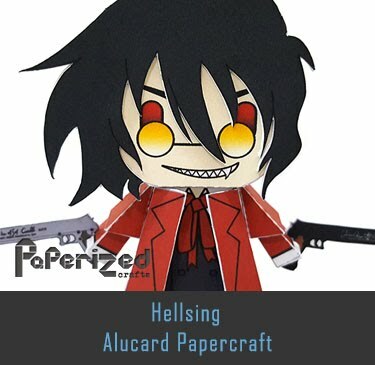 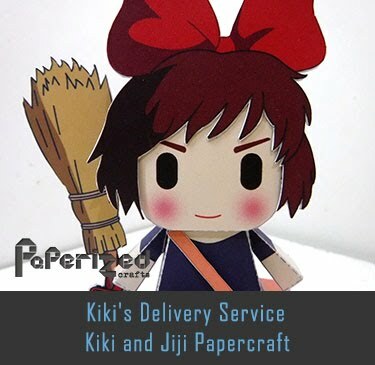 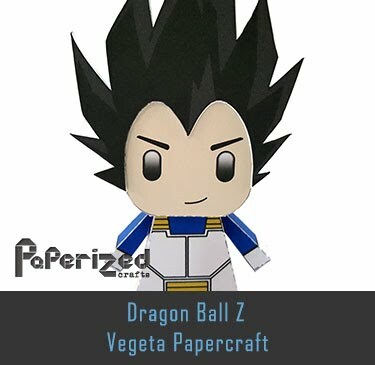 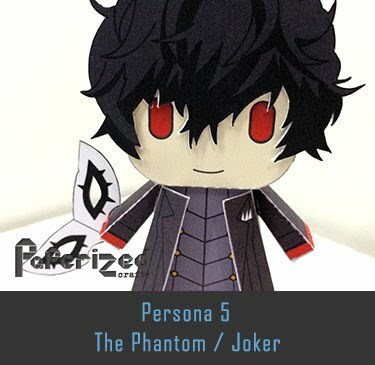 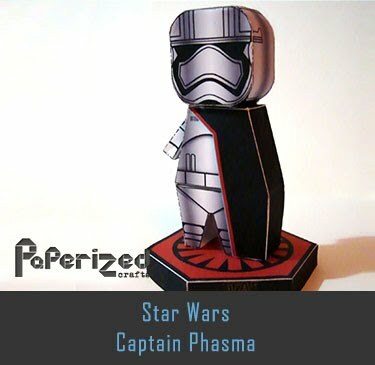 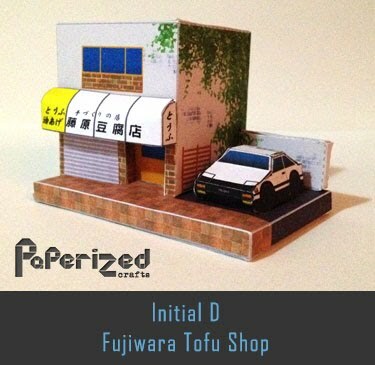 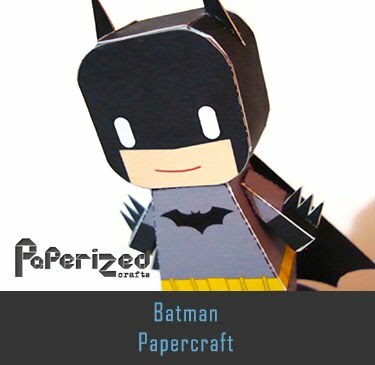 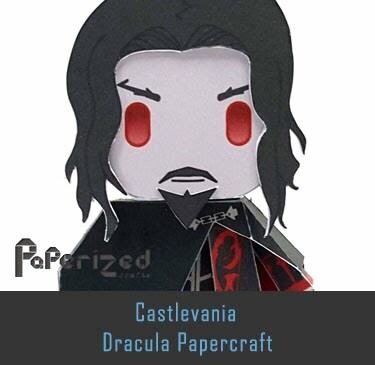 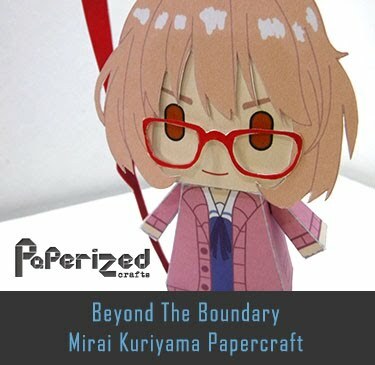 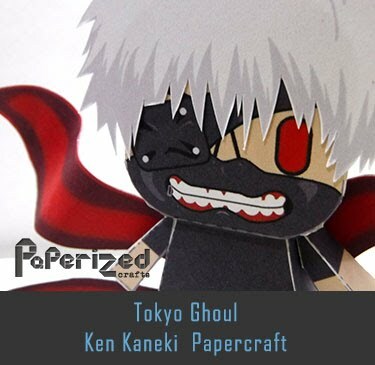 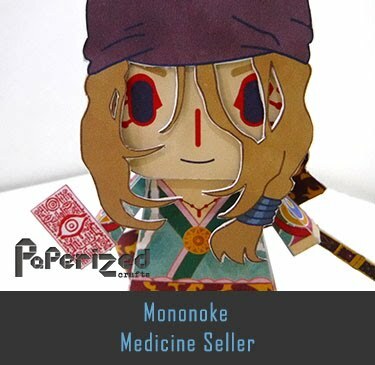 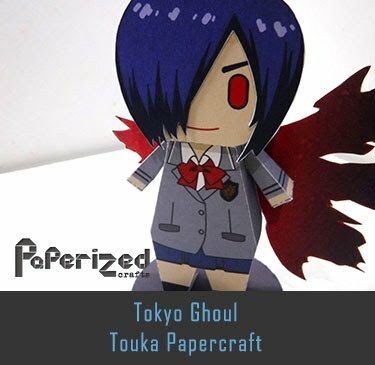 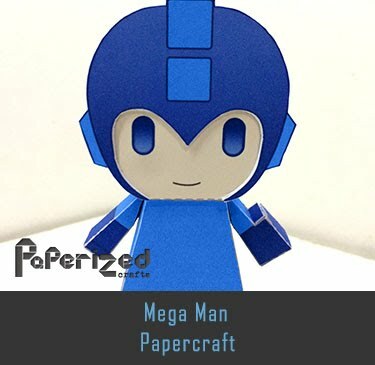 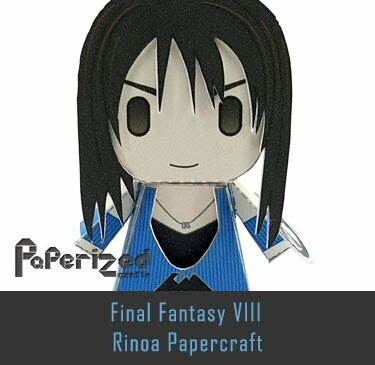 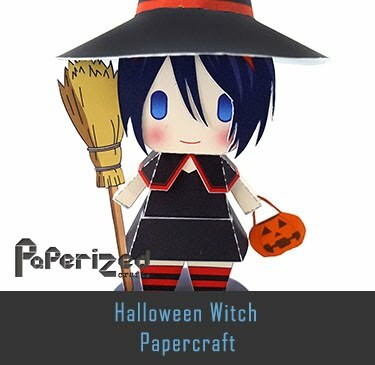 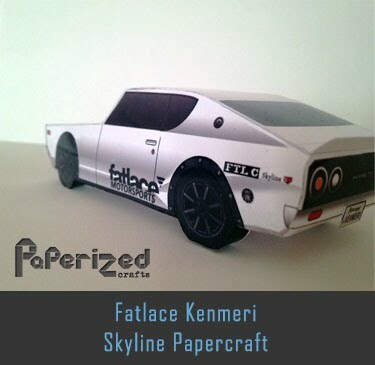 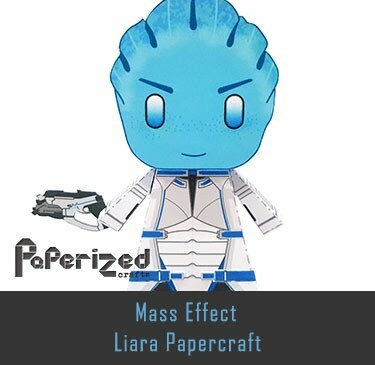 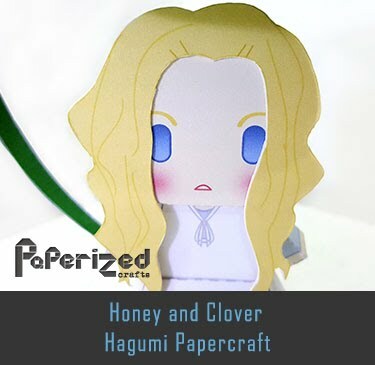 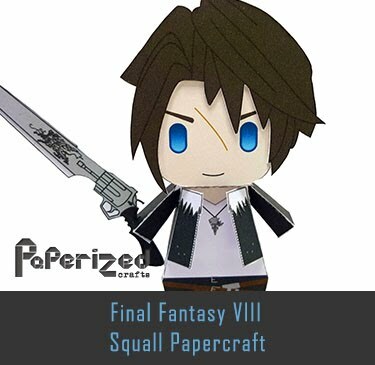 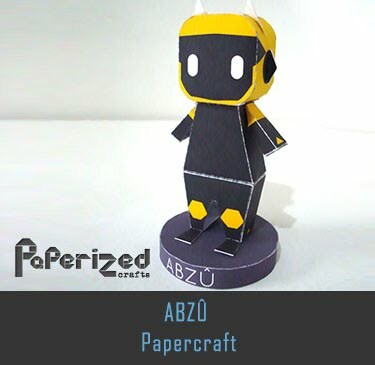 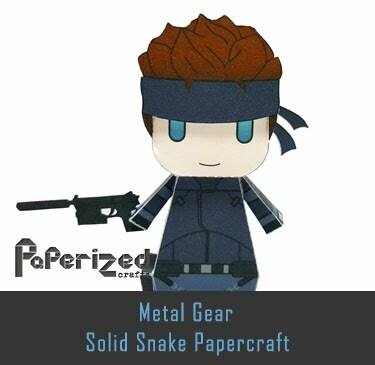 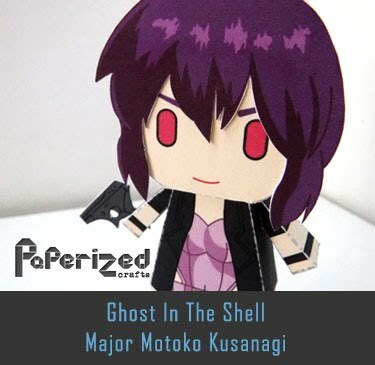 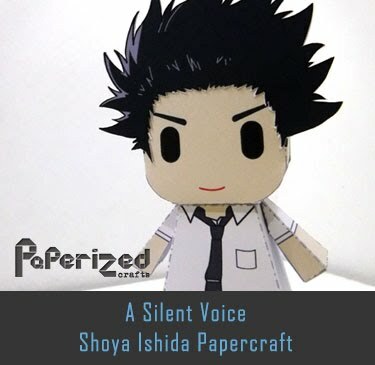 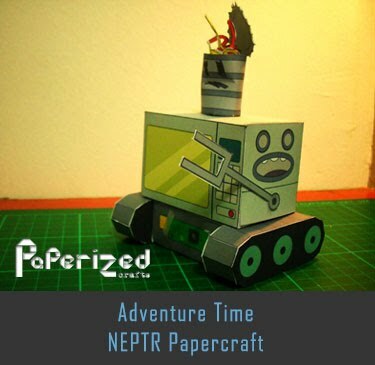 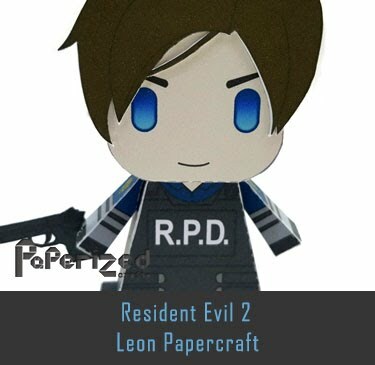 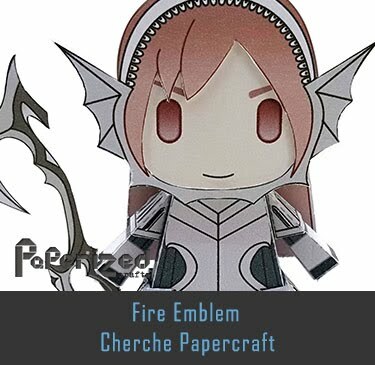 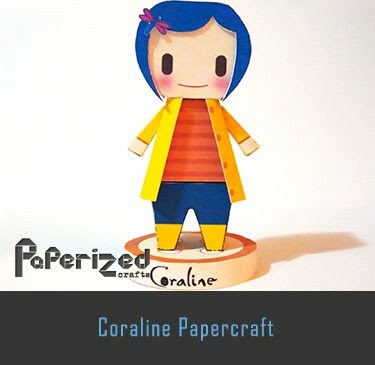 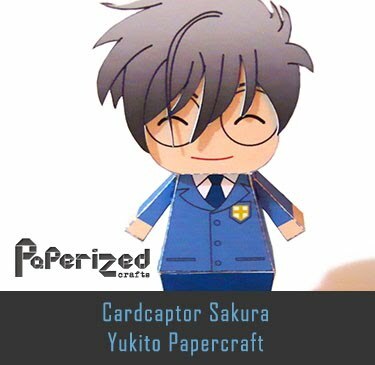 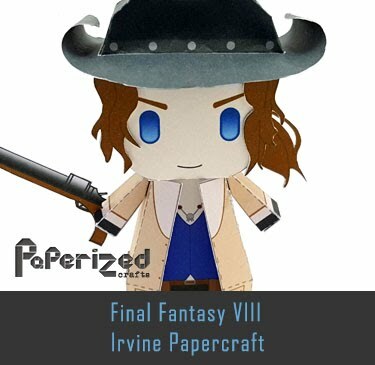 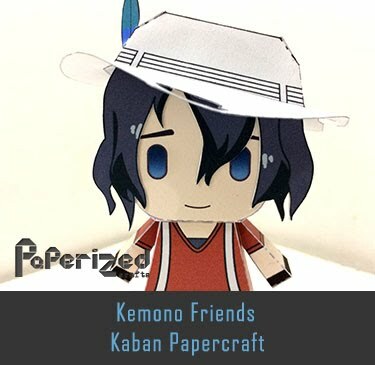 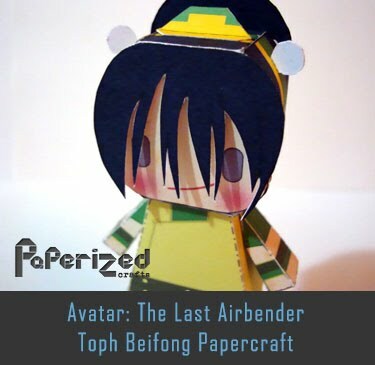 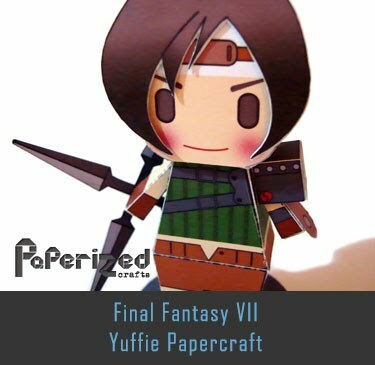 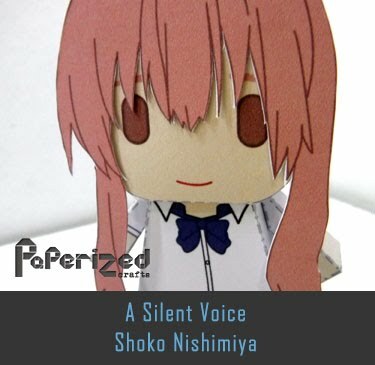 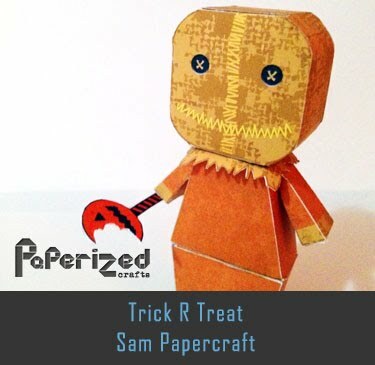 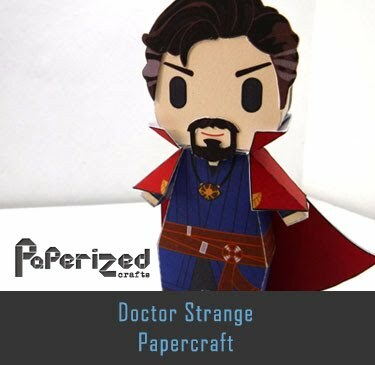 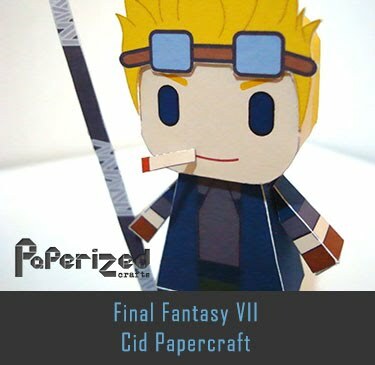 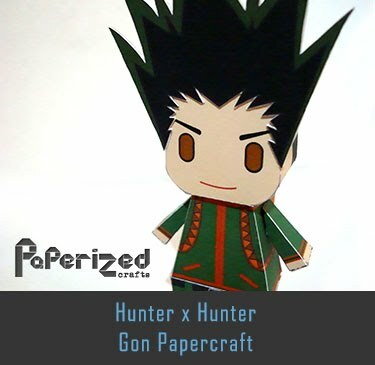 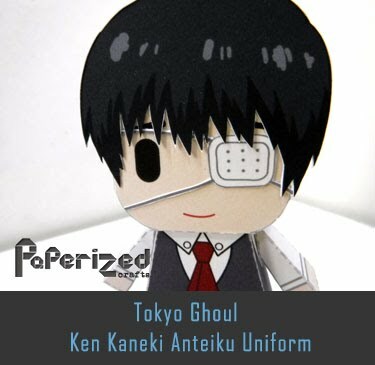 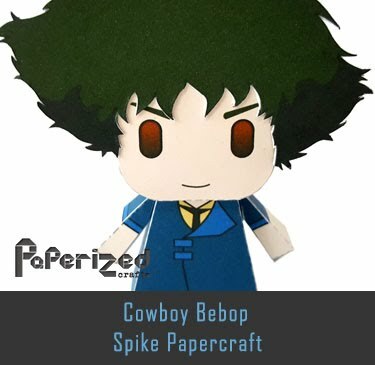 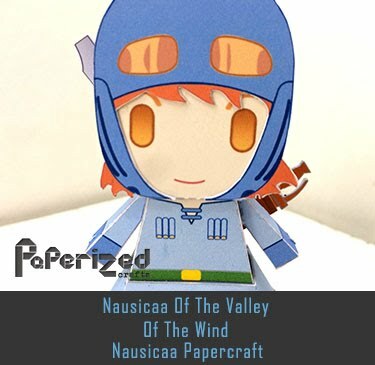 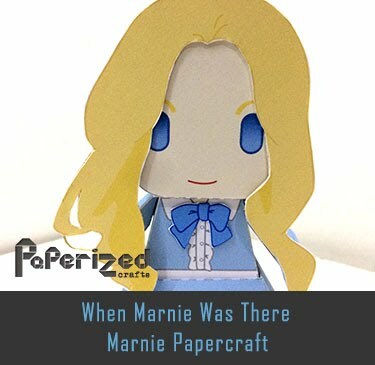 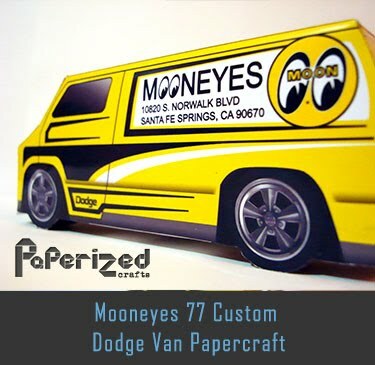 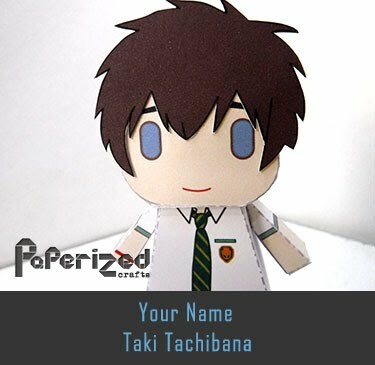 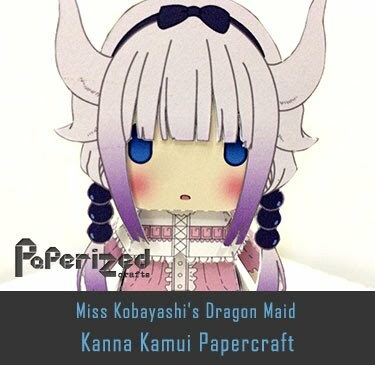 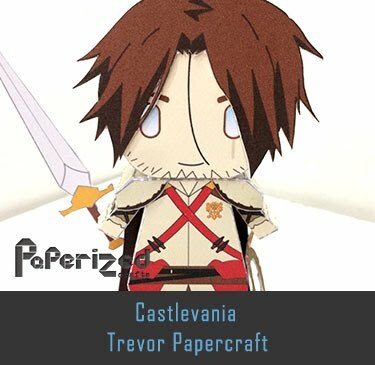 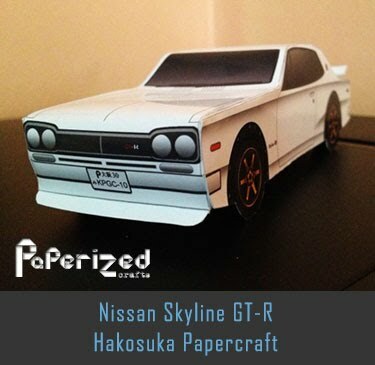 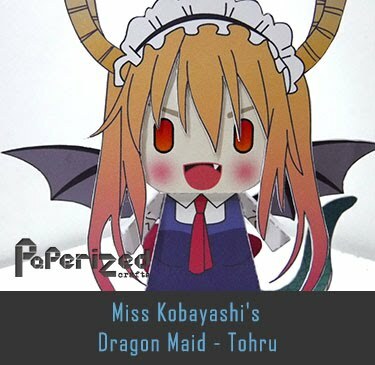 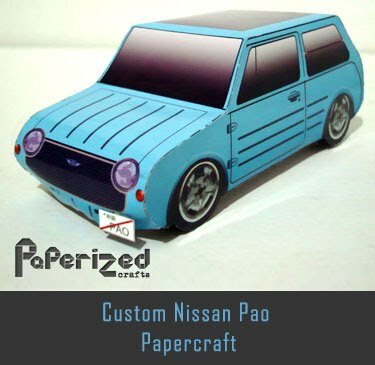 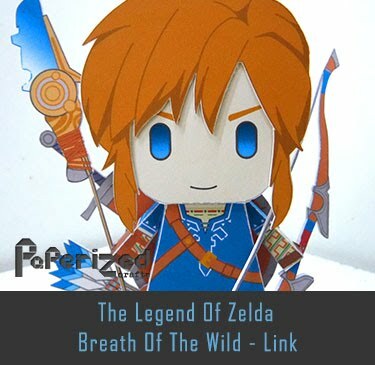 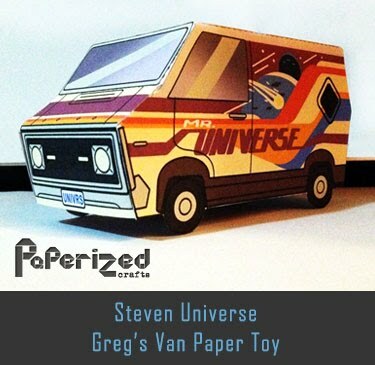 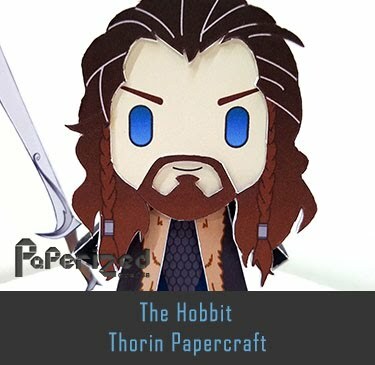 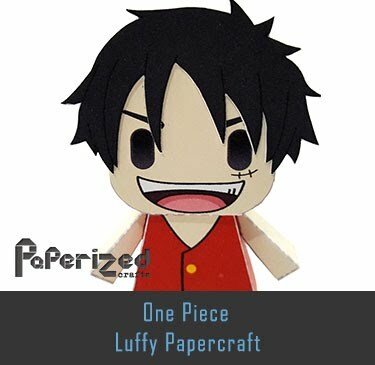 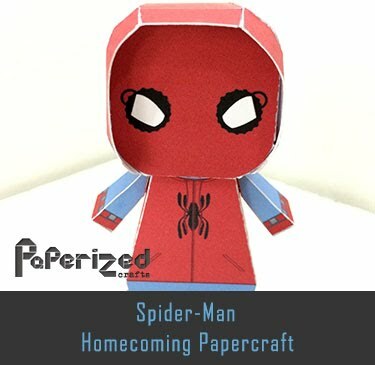 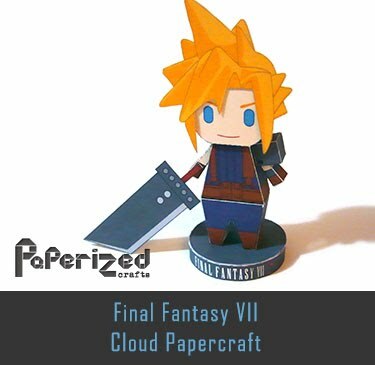 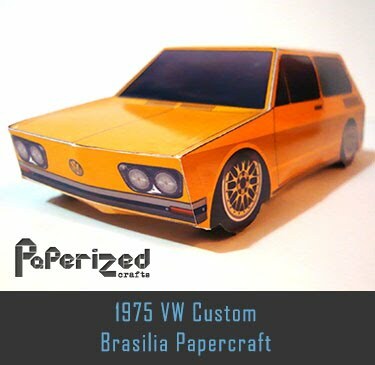 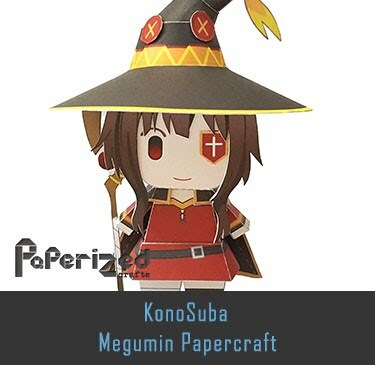 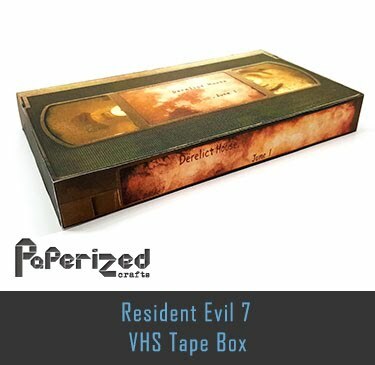 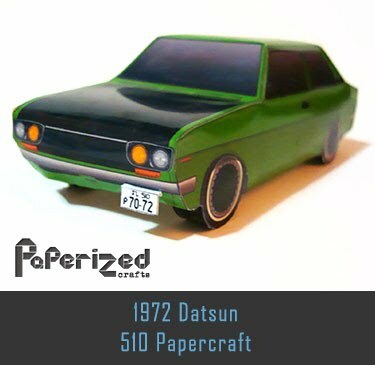 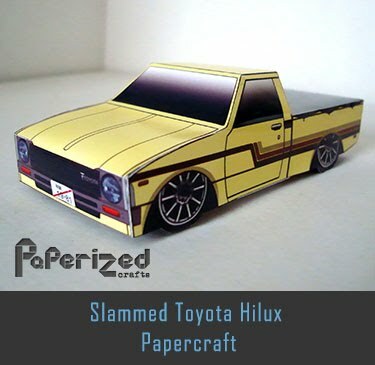 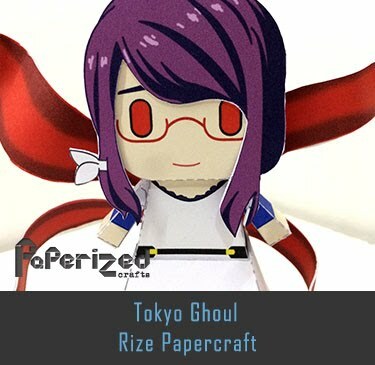 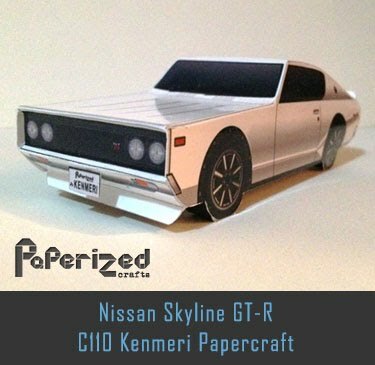 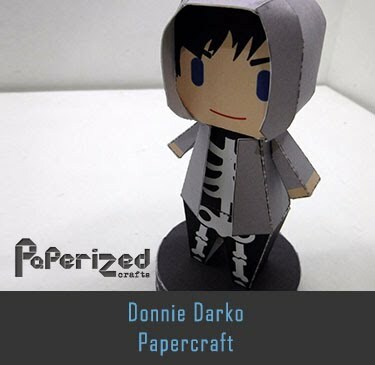 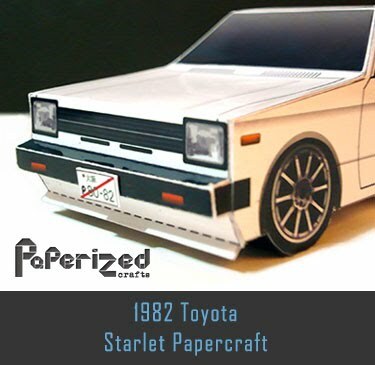 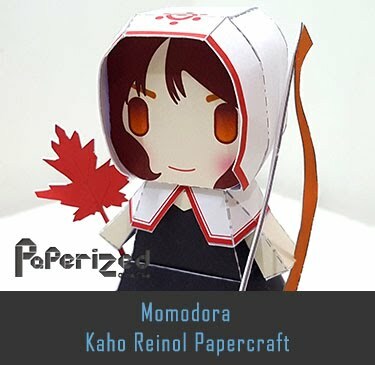 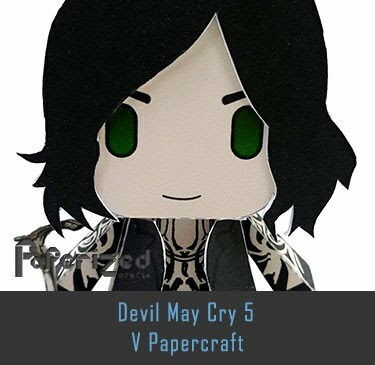 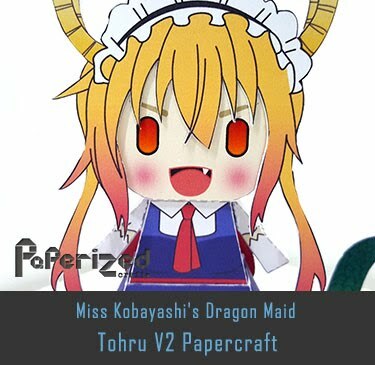 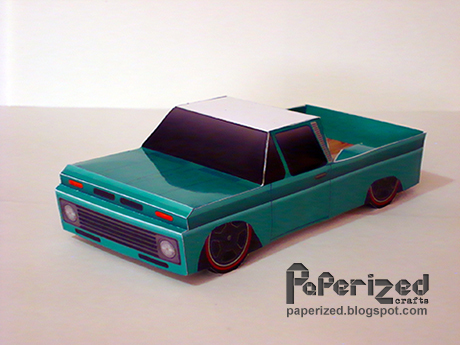 Paper model created by Cutp from Pepakura website.